This map contains territory of Ukraine. topographic map of Bilhorod-Dnistrovs'kyy for Garmin. interesting map of Ovidiopol' this. map of Shabo for gps. 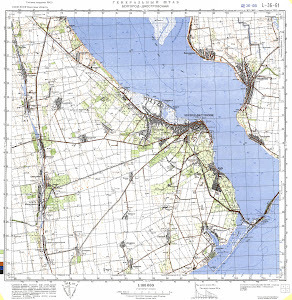 interesting map of Sergeyevka download for free. actual map of Zatoka displayed. actual map of Zelenovka download for free. interesting map of Zarech'ye this. detailed map of Yuzhnoye this. free map of Vyselok Akkermanskiy for you. actual map of Turlaki presented. free map of Strasburg here. actual map of Sofiyivka download for free. map of Semenovka displayed. interesting map of Sadovoye free download. detailed map of Roksolany download for free. map of Polevoye for gps. actual map of Podgornoye for you.